What does it take to plan a meeting for top executives from one of the world's biggest financial institutions? Utmost attention to detail, professional expertise and inspired creativity - and that's just what Winspire recently provided to a major global financial services leader. 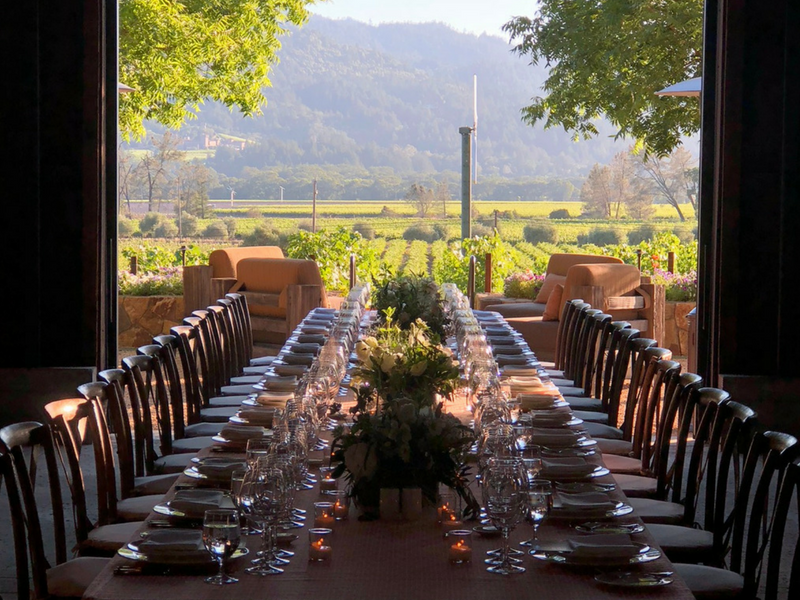 Read on for details of how Winspire turned an annual executive retreat into an unforgettable affair at the Meadowood Resort in Napa Valley (including private wine tastings, cooking demonstrations, live music, championship golf and more). Type of Event: Annual meeting of top executives from top financial institutions in the country. Attendees met for 3 days (Tuesday to Friday) to network and discuss industry trends. Client: Major global financial services leader with whom Winspire has a decade-long standing relationship. The Senior Manager of Global Event Marketing led the planning process on their behalf. Guests: Attendees of the intimate, 35-person meeting included Presidents, Chairmans, C-suite executives, industry leaders and plus-ones. 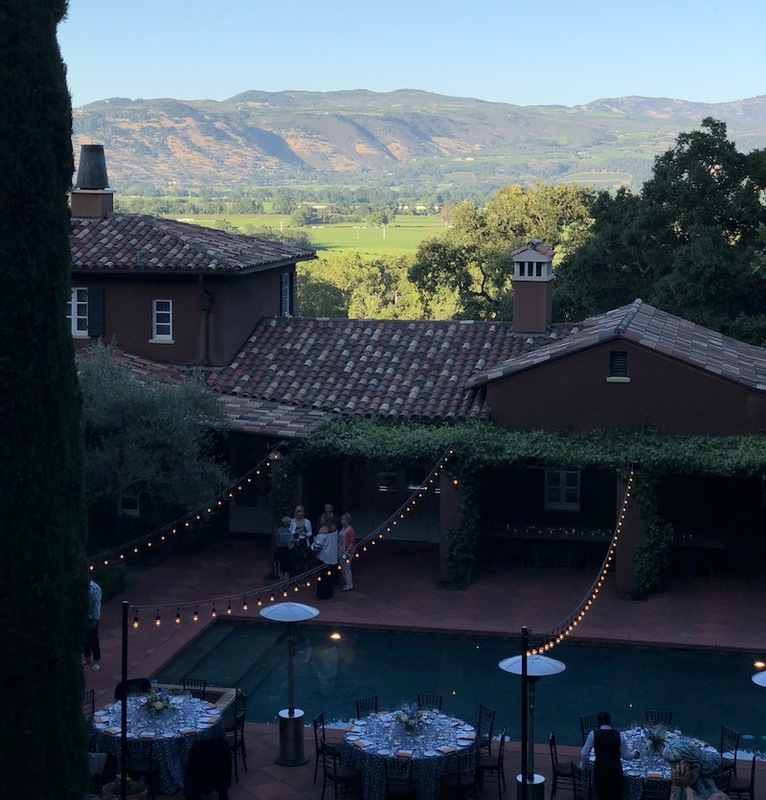 Venue: Wine Spectator magazine, Condé Nast Traveler and Travel + Leisure have all recognized Meadowood Napa Valley as an outstanding events destination. 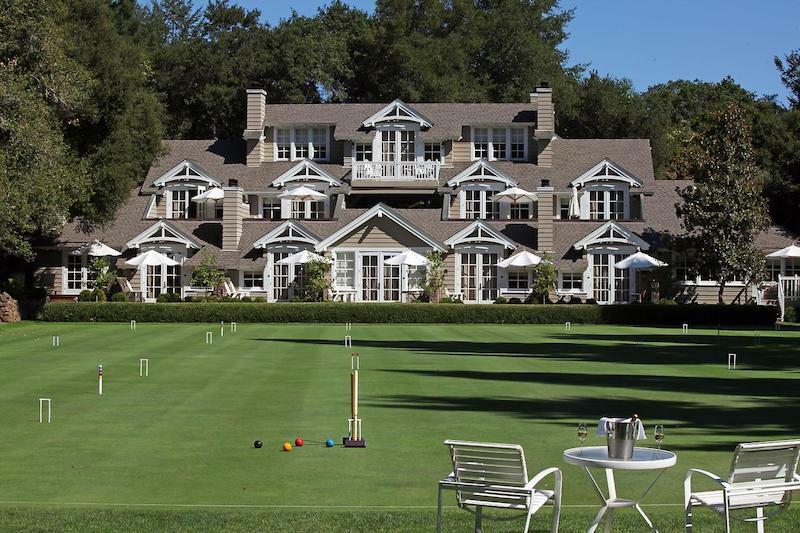 Meadowood is one of only 13 resorts in the world that has earned five, 5-star designations.Guests noted that all aspects of the grounds and hospitality were given utmost attention, and service was exceptional. Agenda: Along with the updates, roundtables, special speakers and networking sessions, one standout portion included a 'wildfire panel.' Local winemakers, chefs and officials were invited to discuss how the Napa Valley community came together last fall to overcome devastating wildfires. 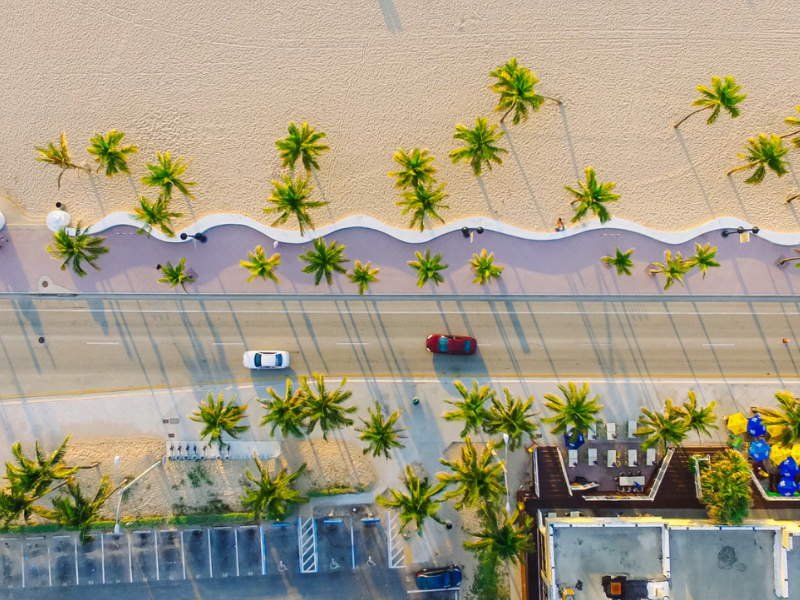 Services: Winspire handled vendor procurement, program execution, onsite support and post-event billing, and arranged additional activities and offsite events. The many small touches suggested and executed by Winspire elevated the caliber of each event, meal and activity. With an uncompromising commitment to quality, the Staglin Family Vineyard has produced world-class wines since 1985. The vineyard is farmed organically with use of solar power, and wines are produced in a state-of-the-art underground production facility. At the event, guests enjoyed an intimate gathering at the historic Steckter homestead. 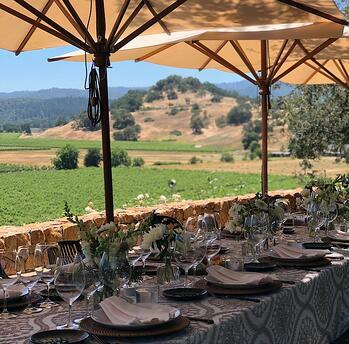 They strolled through the estate, savored the wines and dined on a custom menu featuring the bounty of local offerings. Located in the heart of Wine Country, these two championship golf courses are not open to the public. Meeting attendees were invited to unwind with a round of invigorating golf on one of the two award-winning, PGA championship courses redesigned by PGA Hall of Famer Johnny Miller. Both courses feature dozens of water crossings, elevation changes and routing through historic oak trees. Since 1991, Robert Sinskey Vineyard has grown healthy grapes and cultivated them into expressive, vibrant wines. Sheep graze the vineyards and provide wool, pelts and meat; beehives pollinate the orchards and provide sweet honey; and extensive culinary gardens, fruit orchards and even a truffle orchard cover the winery grounds. The result: elegant, balanced wines served with the most seasonal, local and fresh produce and meats. 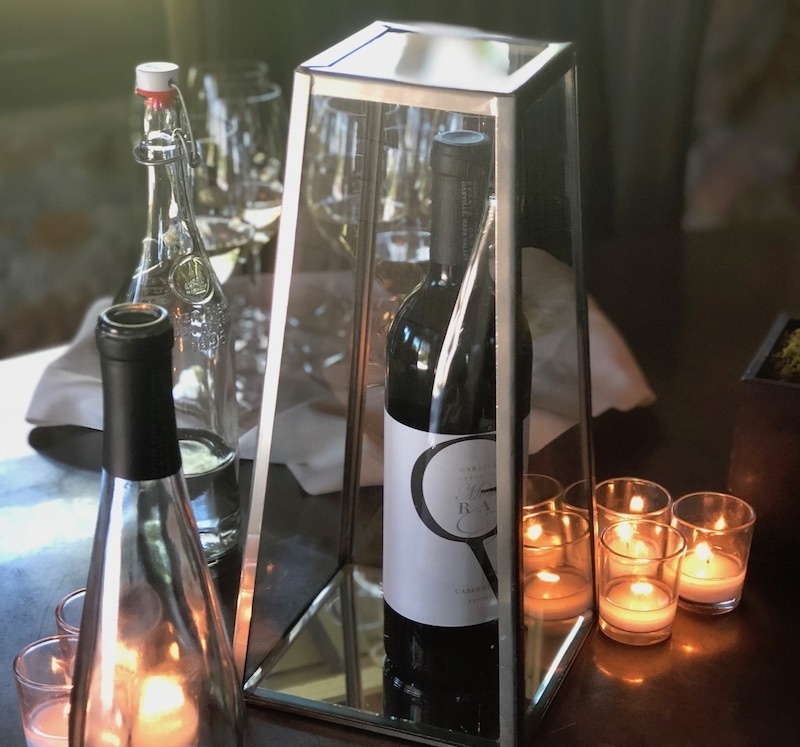 With a glass of their signature Cabernet Sauvignon in hand, guests toured the property and tasted the single vineyard, estate wines in a tasting room and on the terrace overlooking all of Oakville. The tasting room echoes the Gargiulo commitment to authentic expression. 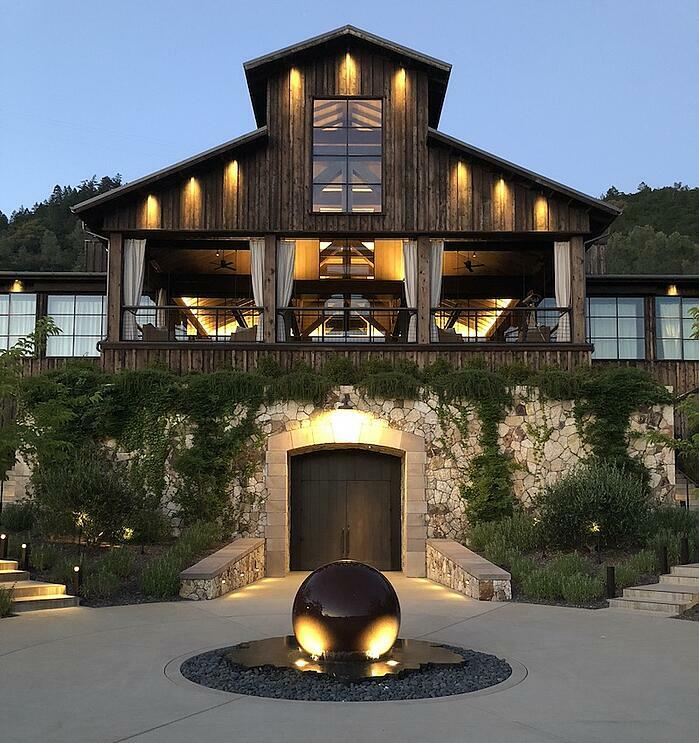 It features reclaimed wood flooring from a1950s Napa gymnasium; chandeliers crafted from wine barrel staves and walls built from the property's hallmark red rock. Not to be missed is the vintage and handmade guitar gallery located in the tasting room. This one-of-a-kind local band is comprised of some of Napa Valley's most esteemed vintners and wine industry professionals. A six-pack of wine, couple of guitars and handful of songs gave rise to The Silverado Pickups in the spring of 2010. Their distinct sound combines classic rock, country, and California rockabilly, and the band has graced stages throughout California, Nashville and New Orleans. The Charter Oak is centered on a celebratory, family-style dining experience featuring delicious seasonal fare: grilled meats, vegetables from the farm, local wines and impeccable cocktails. 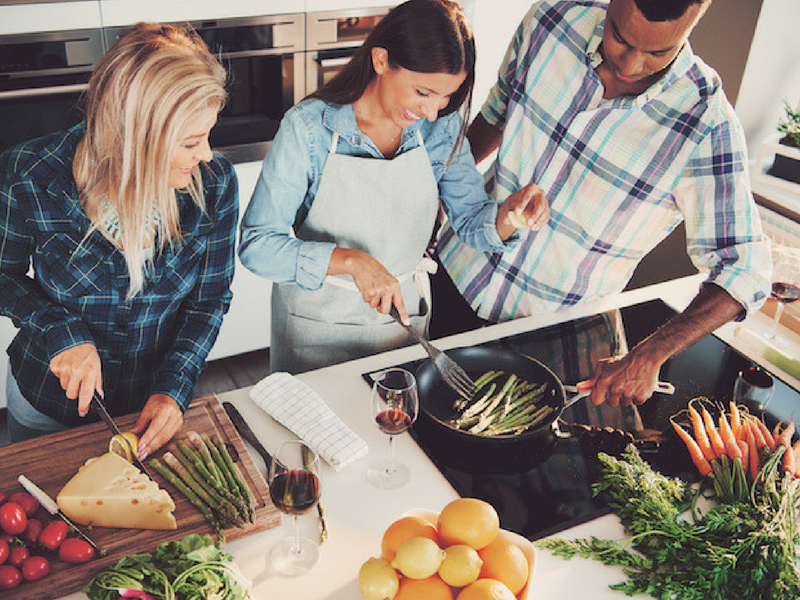 The menu reflects the products of the Napa Valley through an elemental cooking style, with a hearth at its center, and by highlighting one or two ingredients at a time. 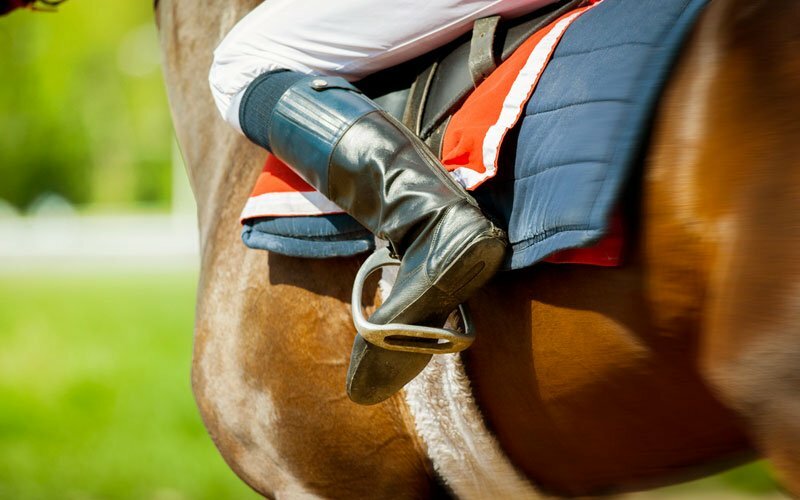 The grounds of Meadowood offer dozens of leisure and recreation activities for attendees to enjoy, including guided hikes and bicycle rides, cooking classes with wine pairings, spa services, tennis and croquet. "The client (and their clients) were extremely happy with the outcome of the event," says Jen Weitzel, Event Coordinator at Winspire Experience Agency. "From arrival to departure, every effort was made to give each guest the best experience possible. We pride ourselves on going above and beyond and providing services to our guest that you won’t find in a job description." We are grateful to have earned the opportunity to plan more events for this client in the future. Planning a board retreat or executive meeting? Need help brainstorming unique venues and small touches to take your event to the next level? Click below or leave a comment to contact our event specialists.